Murder on the Orient Express © 20TH CENTURY FOX ALL RIGHTS RESERVED. New in cinemas this week is star-studded mystery Murder on the Orient Express, adapted from the seminal Agatha Christie novel of the same name. 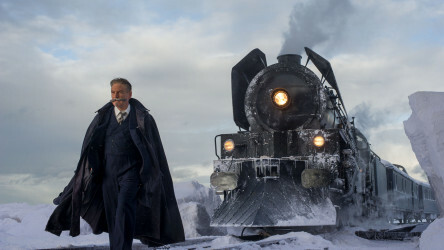 Directed by and starring Into Film Ambassador Kenneth Branagh, the film sees renowned detective Hercule Poirot trying to solve a murder aboard a train where everyone seems to be a suspect in this classic whodunit. 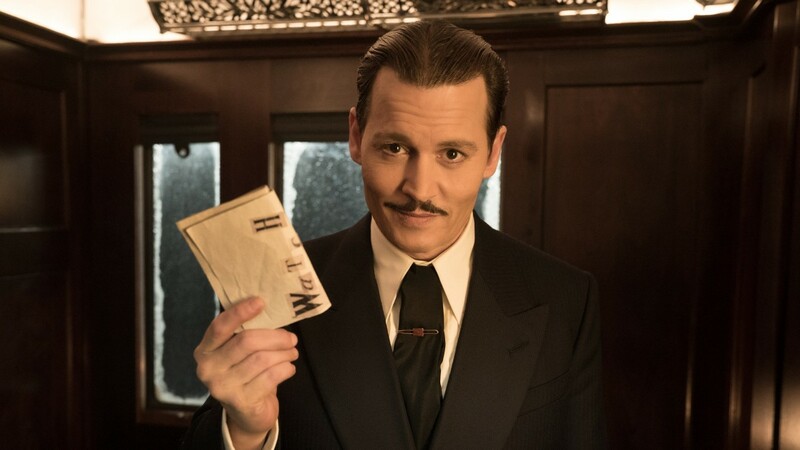 Murder on the Orient Express is also showing as part of the Thriller strand at this year's Into Film Festival, which takes place 8-24 November. Book your free tickets below! Also released are family animation The Son of Bigfoot in which a teenage boy finds out that his long-lost father is in fact the legendary creature, and 78/52, a documentary for film fans which examines the story behind the iconic shower scene in Alfred Hitchcock's horror masterpiece, Psycho. 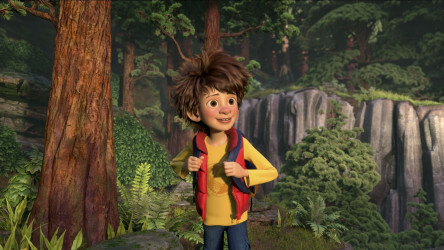 Animated comedy about a teenage boy who discovers that his long-lost father is the legendary Bigfoot. Note: Film ordering is currently suspended until January 2018 while we establish a new DVD distribution service. In the meantime, you are still able to add titles to your club's wishlist. Find out more. 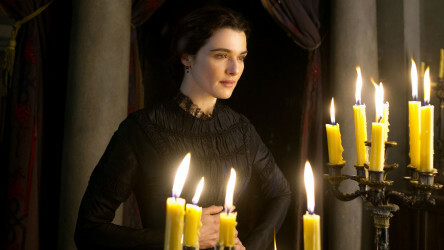 Leading this week's DVD releases is My Cousin Rachel, a gothic period drama adapted from the Daphne Du Maurier novel of the same name, in which a young man becomes obsessed with the enigmatic titular character and falls madly in love with her. Adaptation of a Daphne Du Maurier novel about a young man who becomes obsessed with his mysterious cousin Rachel. Post-apocalyptic thriller about a family living in a cabin in the woods, trying to protect themselves from contracting a highly infectious disease. 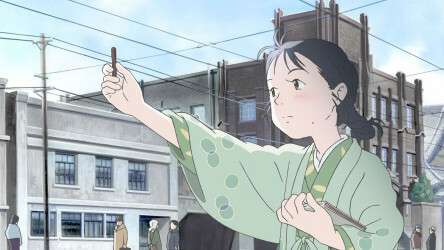 Historical anime set in Hiroshima and its surrounding areas in the 1940s, as a young girl grows up during World War Two. 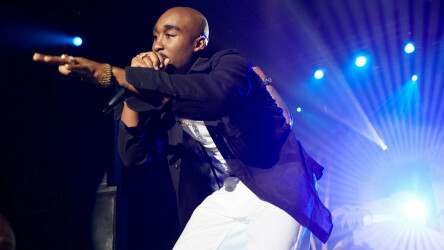 Biographical drama about the rise to fame of American rapper Tupac Shakur.